TeslaCon: Vourteque and Flint Arrested! TeslaCon: Proctocus Attacks! Murder Aboard! 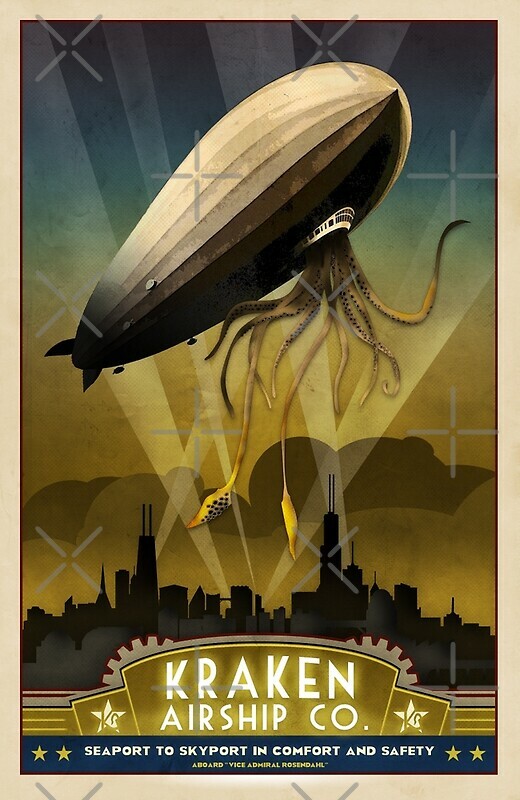 The Midwest has finally burst upon the Steampunk scene and made a notable impression with the fabulous World Steam Expo, held in Dearborn Michigan, just outside of Detroit, land of gears, cogs, machinery and even an old Airship port. 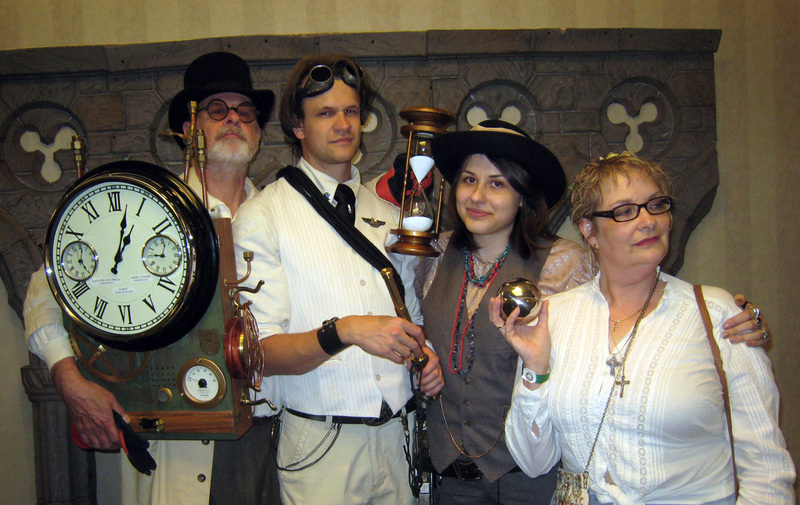 Where Doth the Good Steampunkers Meet?